Spanish explorers found untold wealth in the hills of Central and South America and made Spain a world power. 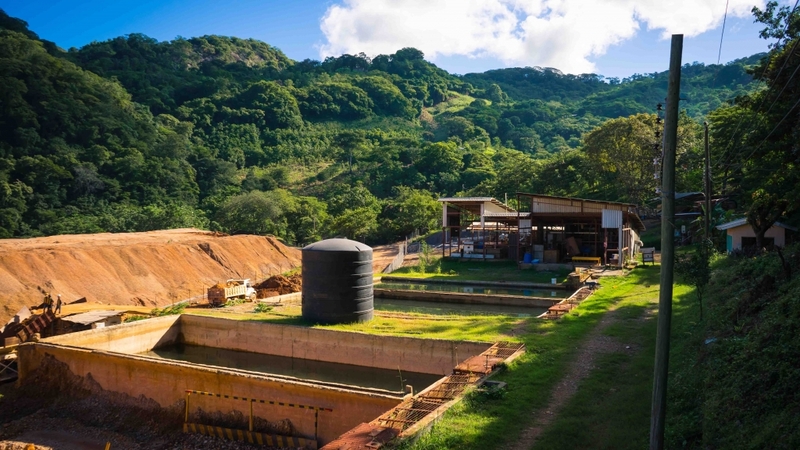 Today, a company with a philosophy fitted to responsibly extract gold from high-grade deposits in those same Central American hills is equally determined to create abundant wealth for its shareholders. 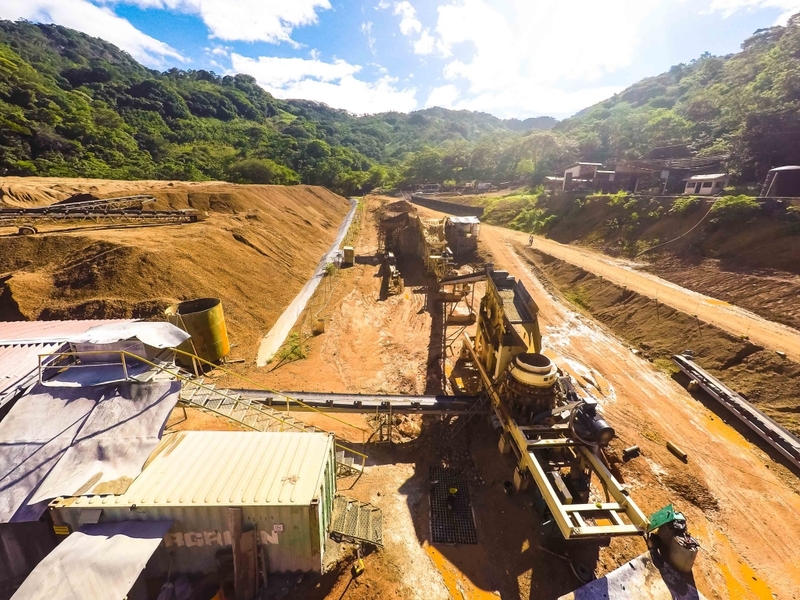 Inception’s producing mine is located on the 200 hectare Clavo Rico Concession, located in southern Honduras. This mine was originally explored and exploited in the 16th century by the Spanish, and more recently has been operated by Compania Minera Cerros del Sur, S. de R.L. as a small family business. In 2003, Clavo Rico’s predecessor purchased a 20% interest and later increased its ownership to 99.5%. 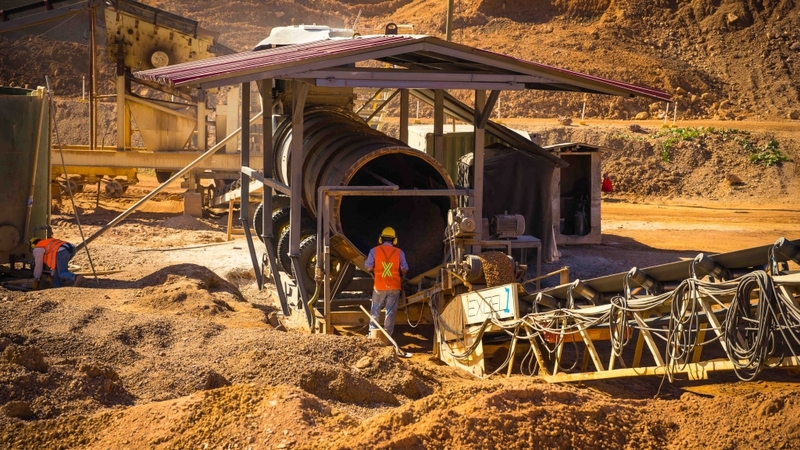 This company has since invested over five million dollars in the expansion and development of the mine and surrounding properties. 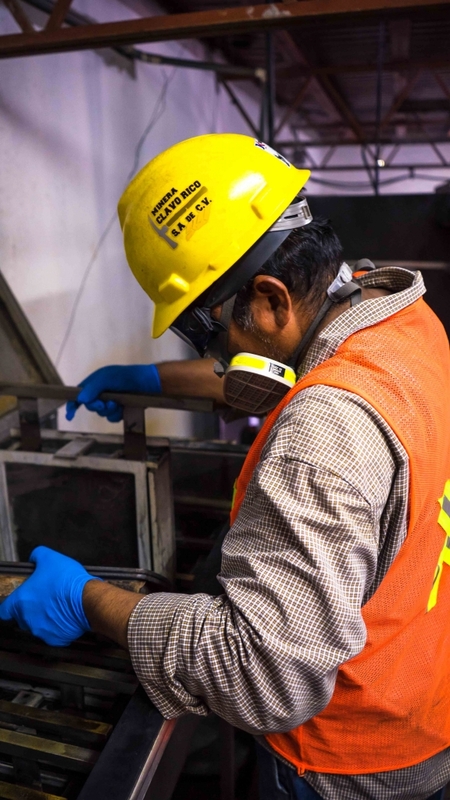 To grow from the small family-owned business to today’s state of the art gold recovery operation has taken millions of dollars of investment and the rock solid commitment of Management. 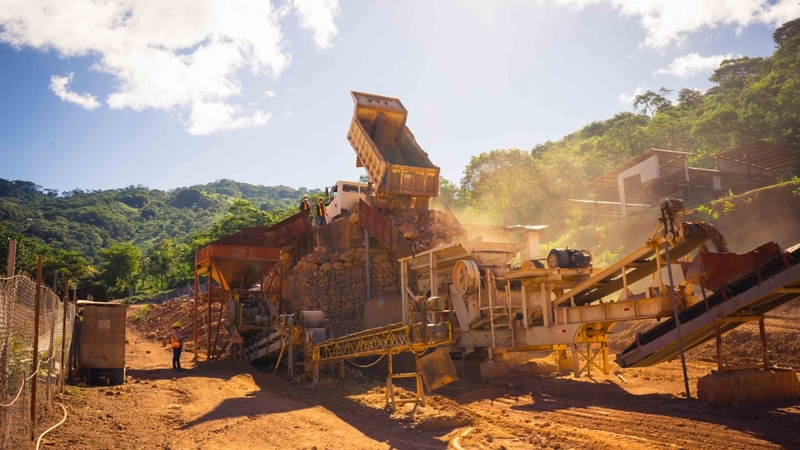 Although there have been unforeseen obstacles ranging from record levels of rain fall to problems with contractors and delivery of equipment, Management has remained committed to bringing the mine to a successfully operating and reaching junior mining status. 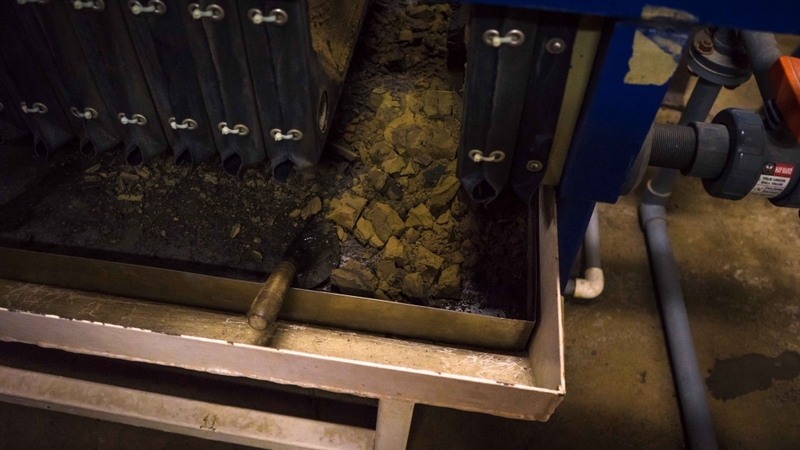 The operations begin by crushing ore to approximately 3/8 inch size pebbles, which is then mixed with additives, and loaded on the recovery pad for processing. 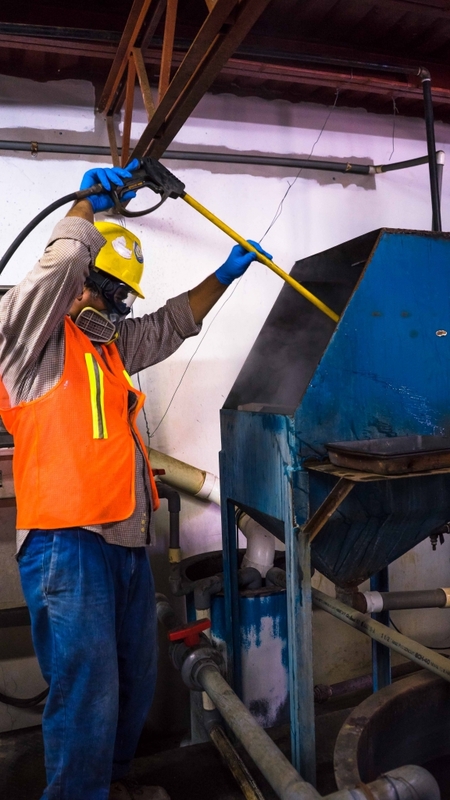 The material is then sprinkled with a solution that leaches the gold from the rock, the solution is collected and processed on-site at Clavo Rico’s own ADR plant. 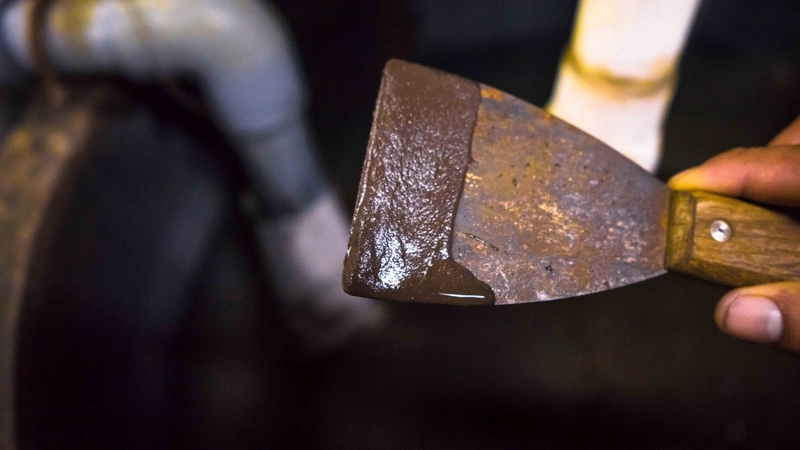 The dore bars that result from this process are shipped to the USA for refining. 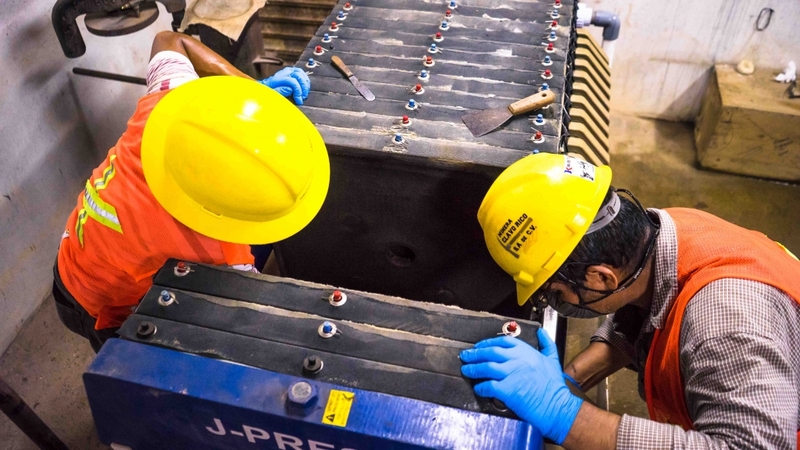 Inception’s current recovery operation has been sized to handle up to 1,000 tons of mined material per day which is placed on a recovery bed that has the capacity to receive up to 500,000 tons of material. 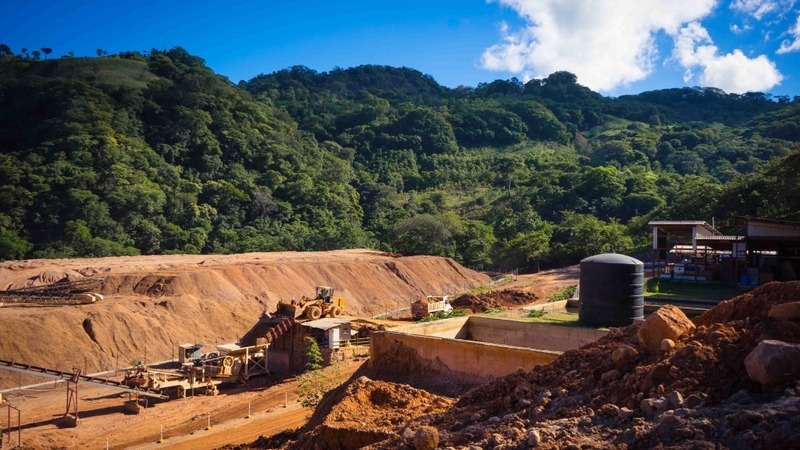 This represents a sizeable increase in the capacity and therefore the actual gold recovered is expected to increase as the operation adjust. 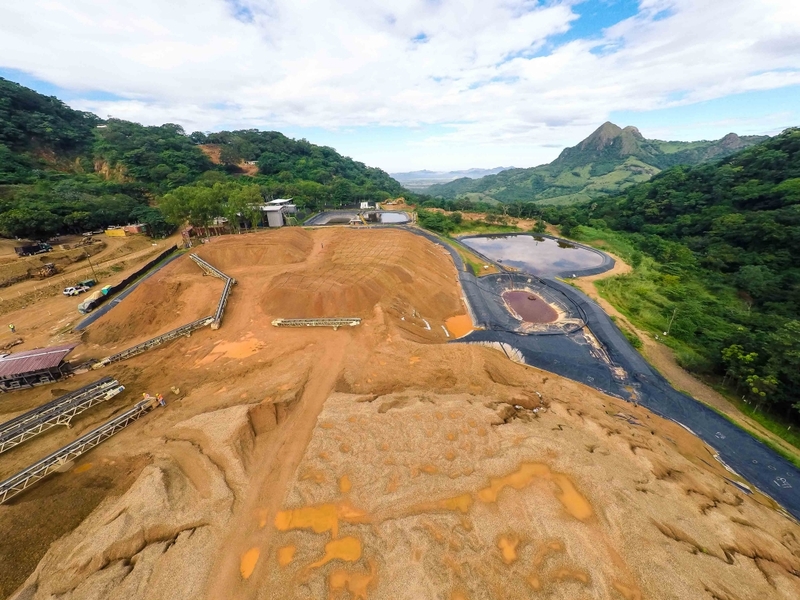 The company commenced full operations on January 1, 2012 and believes that sufficiently high gold content bodies have been located and blocked out to load the recovery bed to capacity by the end of 2017. 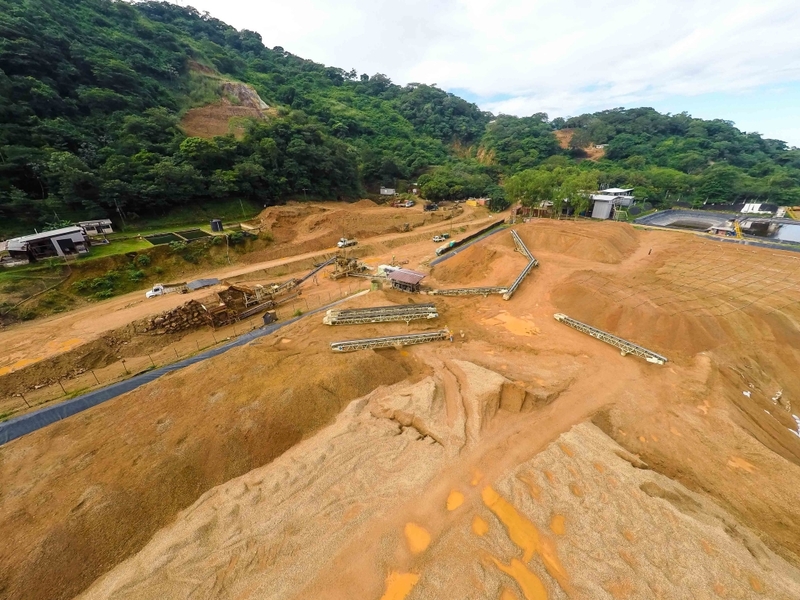 To operate an operation of this magnitude, the management will contract with top level geologists and mine engineers to maximize the efficiencies of the operation to make the mine as profitable as possible for shareholders, and to ensure the life of the project for many years. 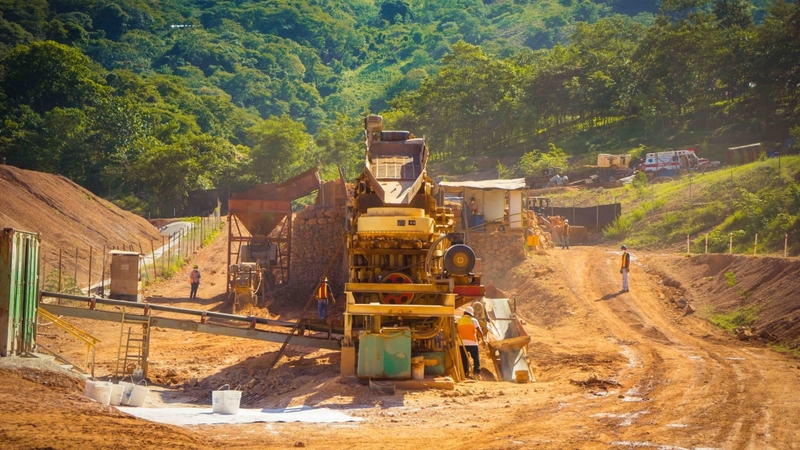 Preliminary drilling undertaken by the company and the assays of samples indicate that the material should have grades in the range of 0- 5 grams of gold per ton, which makes this body equal to or greater to some of the highest-producing mines in Central and South America. 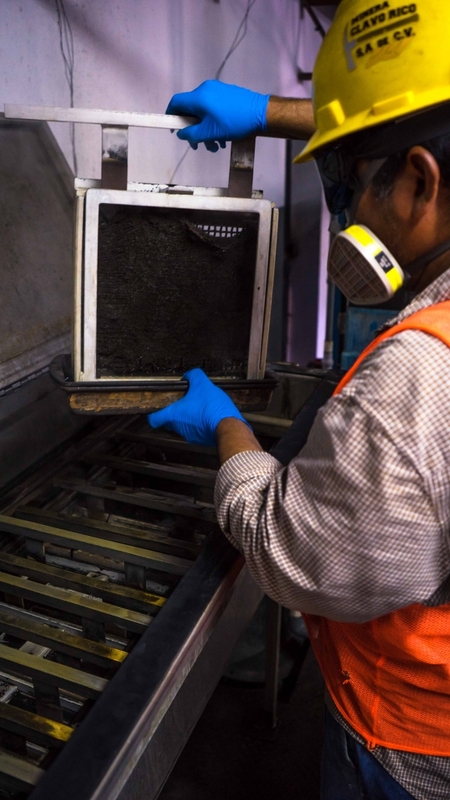 This gives us every reason to believe that the gold contained in the material sampled could be recoverable. The southern region of Honduras lies in a rich geological zone which extends from El Salvador through the coastal belt of southern Honduras and well into Nicaragua. This belt of Matagalpa volcanics hosts numerous large and high-grade gold deposits. In colonial times, the area was called “El Tabanco.” Trachytic and rhyolitic domes pierce the entire sequence. 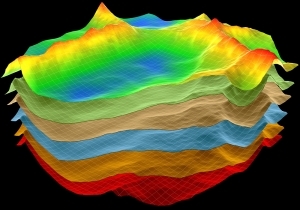 The latter form the prominent “needles” in the hilly to moderately mountainous topography of the region and appear to play a role in the genesis of the gold deposits. Gold veins are formed when super-heated water carrying heavy concentrations of gold rises closer to the earth’s surface. In those areas where the veins reach close to the earth’s surface, the minerals bearing the gold are exposed to oxygen and begin to oxidize or break down, leaving gold deposits in oxide minerals that are easily broken down with chemicals, releasing the gold. 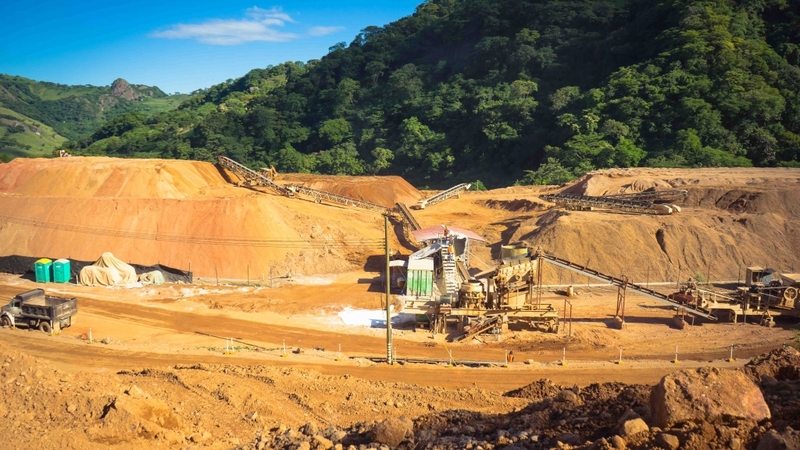 Honduras is renowned for its gold deposits, especially its abundant deposits of oxidized minerals containing gold. Glamis Gold reported that its San Martin mine in Honduras was its largest producing mine exceeding its projected 100,000 oz of gold in 2001. 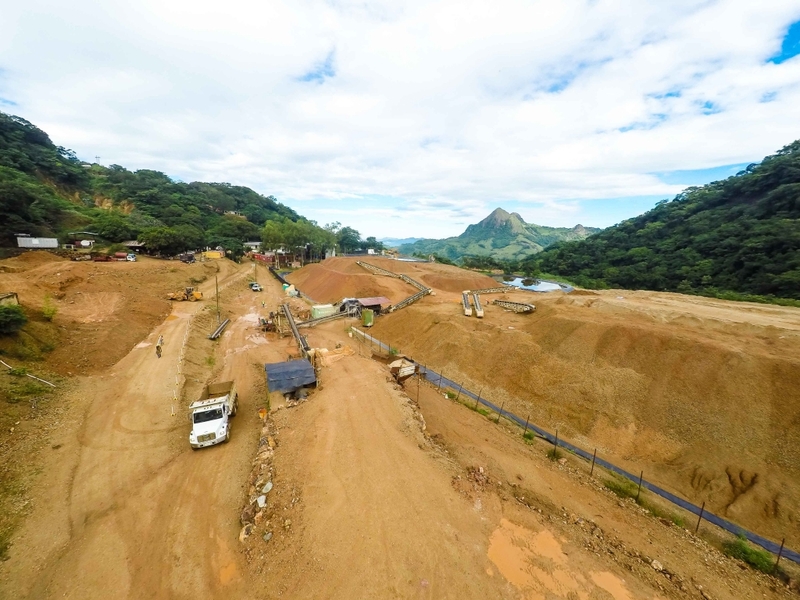 Visit the Media section of our website for photos and videos of the mine, its expansion, and ongoing operations.